Tough economic times often call for property investors to go into battle and think strategically to secure decent returns. 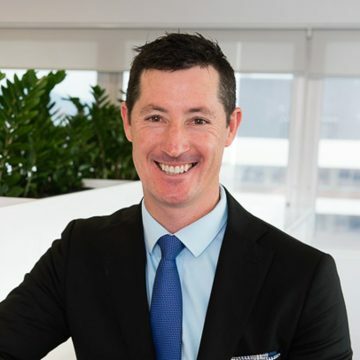 With all Australian capital city property markets suffering recent downturns, it might be a good time to look for alternative locations with staples such as the defence force as part of their economy. An economic staple such as military personnel permanently based in a town or city adds a sense of resilience to its economy. The role of defence force personnel is to serve and protect, as opposed to boost profits of their employer, so economic turbulence generally does not influence their job security. And, because defence personnel and their families spend their pay packets on local goods and services, they add an element of stability to a local economy and maintain demand for housing. Analysing property markets is essentially studying the movement of people, the economic outlook of targeted locations, and the supply and demand of accommodation in those locations. And, the movements of military personnel in future will certainly be interesting. The Australian Defence Force contributes much more to this country than national security. The ADF already employs more than 60,000 full-time personnel, 25,000 reserve personnel, and has an expense budget representing a significant 2% of Australia’s economy ($27 billion). I’ve read plenty of defence-related reports; a recent major one is the 2009 Defence White Paper titled, Defending Australia in the Asia Pacific Century: Force 2030. This is the Department of Defence’s business plan out to 2030, but it could also be described as a blueprint for protecting Australia’s abundance of coal and gas (fuel for energy) and iron ore (used in the production of steel) from the rising power of China. 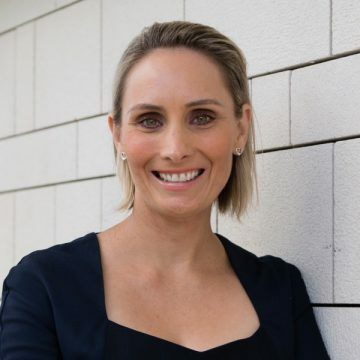 Aside from several measures designed to improve accountability and reduce waste within the ADF, the two main measures flagged in the white paper are to increase defence personnel by 3,000 over the next decade and to upgrade 85% of defence equipment at an estimated cost of $150 billion. These are serious numbers. I don’t recommend investing in locations simply because they have a military base however, if a significant proportion of a location’s population is defence personnel, the area’s appeal might be heightened. Further, if a new battalion is about to set up in a location (thereby boosting population and demand for housing) we will take a keener interest. In July 2011, the 1,200-strong 7th Battalion, Royal Australian Regiment relocated from Darwin to Edinburgh in Adelaide. A similar size battalion also relocated to Townsville at the end of 2011. These people have to live somewhere! Aside from each of the Australian capital cities, which all host defence personnel, there are some other locations throughout the country where defence personnel reside in big numbers. Bungendore, just outside Canberra, is the headquarters for the Joint Defence Forces. Williamtown, on the outskirts of Newcastle, is a large aviation hub. South Australia is considered the ‘defence state’ and boasts the $120 million start-of-the-art naval hub, ‘Techport Australia’, with shipbuilding infrastructure, skills centre, and industrial precinct. Darwin and Townsville also have a significant military presence. Going forward, Australia is likely to see a much bigger presence of defence personnel in the north of the country because of the world-wide obsession with our large reserves of natural resources. With the rise and rise of China (and to a lesser extent, India), Australia’s alliance with the United States may be tested. We can expect to see a larger US military presence based in the north in places like Darwin and Townsville and to protect the very lucrative assets of the Indian Ocean in places like Broome and Fremantle. Defence Material Organisation operates under the Department of Defence and is responsible for acquiring and maintaining all ADF equipment. Employing 7,000 people, this is the organisation with the $150 billion purse to progressively modernise the fleet. Much of this expenditure will start to ramp up in 2014, when the federal budget is expected to return to surplus and revenue from the resource taxes start pouring in. $1.5 billion for 1,200 4WD hummers for the Army (Geelong and Burnie). Australian Submarine Corporation, known as ASC—the federal government-owned contractor responsible for coordinating much of the acquisition of this equipment—has 1,900 employees operating out of Osborne (Adelaide) and Henderson (Perth). State governments are jockeying for their share of the wallet. South Australia is central to the manufacture and maintenance of an expanding maritime fleet, which is considered critical to Australia’s future defence strategy. It is on track to increase its defence industry employment to 28,000 people, and organisations located there have already been awarded a number of contracts. 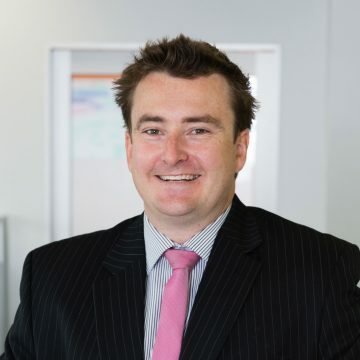 Arguably, the biggest challenge facing the ADF is recruiting and retaining skilled labour, especially engineers and technicians who are already in demand from a booming resources sector. It’s pretty clear that defence is a strong growth sector with big dollars to spend and big numbers of employees to retain, recruit or move around the country. 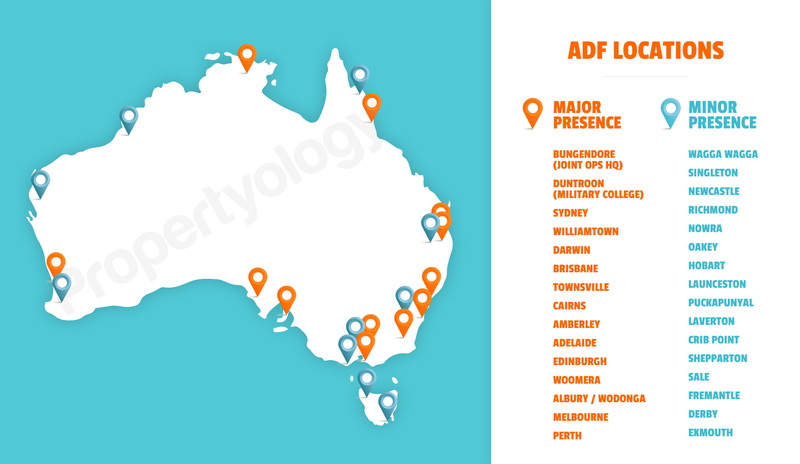 And, so those areas of Australia that are strategic locations for the ADF might also be strong strategic options for property investors. But, as always, investors must do their homework by looking at the projected long-term capital growth of an area and its potential not just from the defence factor but within the context of all the indicators of a good investment decision. In 1996, Defence Housing Australia rolled out a sale-lease-back program. There are now about 18,000 homes under this scheme Australia-wide. Townsville, Amberley and Enoggera (in Brisbane) have the biggest presence of DHA homes. It’s important to investigate that future housing supply pipelines aren’t bigger than demand requires. Buying DHA homes as an investment sounds appealing, especially because they offer guaranteed rent and no vacancy periods. But two big flies in the ointment are the steep 16.5 % management fees and the fact an investor can only sell the property to another willing DHA investor. These big limitations mean there will be less demand for the property and less capital growth than you’d get from a conventional investment property. I am not a fan.